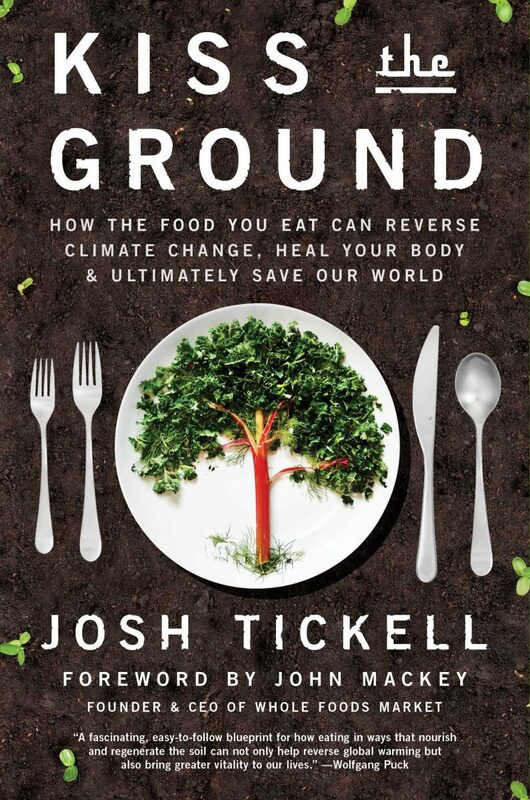 Discover the hidden power soil has to reverse climate change, and how a regenerative farming diet not only delivers us better health and wellness, but also rebuilds our most precious resource–the very ground that feeds us. The story of life in the soil teaches you how clean eating and supporting regenerative farming are recipes for a healthier life and a healthier world. Healing the soil is the path to healing ourselves and the planet. Through fascinating and accessible interviews with celebrity chefs, ranchers, farmers, and top scientists, this remarkable book, soon to be a full-length documentary film narrated by Woody Harrelson, will teach you how to become an agent in humanity’s single most important and time sensitive mission. Reverse climate change and effectively save the world–all through the choices you make in how and what to eat. Josh Tickell is a journalist, activist, author, and award-winning film director whose movies (Fuel, The Big Fix, Pump, Good Fortune) have been shortlisted for Academy Awards, shown in the White House, won awards at the Sundance Film Festival, and have been viewed by over 50 million people worldwide. His first book, From the Fryer to the Fuel Tank, jumpstarted the biodiesel movement and raised billions of dollars for the algae fuel industry.